Album Page Includes 3 Collectible Stamps! 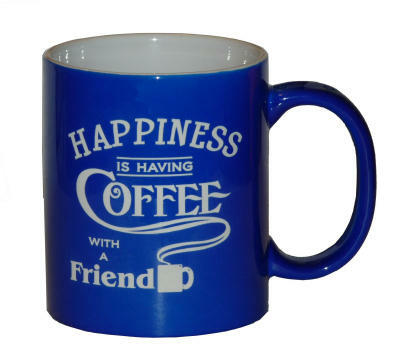 Here's a great way to add bright color and more interest to your topical stamp and cover collection. Fun and educational for the youngsters - and for the BIG kids too... Alaska album page is printed in full color on heavy weight, cream colored stock that is acid-free and pH neutral. 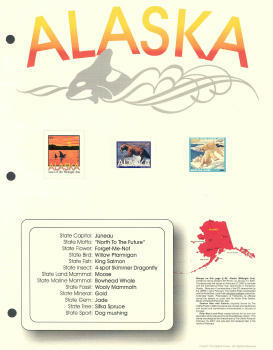 Included on the page are facts about the State of Alaska, a map of the State, and facts about the three (3) fun stamps included with this album page set.